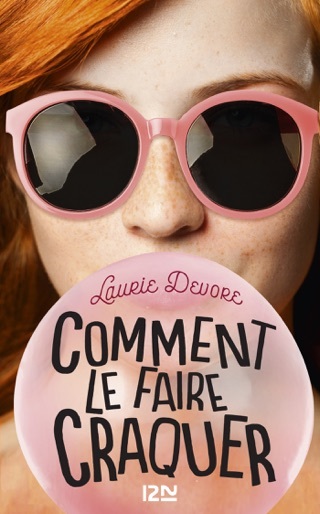 In this YA contemporary romance from author Laurie Devore, there's only one rule: Keep your enemies close and your friends closer. Olivia may ruin everything she touches, but she won't go down without a fight—not if it means losing Whit. 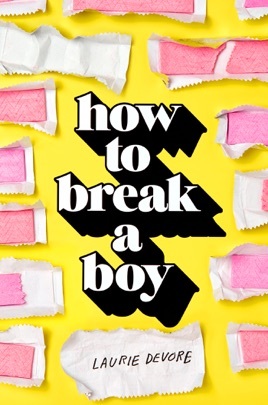 How to Break a Boy is smart, vicious fun. In this soapy look into the lives of mean girls, friends Olivia Clayton and Adrienne Maynard have spent years mocking their peers in their small South Carolina town. Now seniors, Adrienne still takes joy in punishing anyone who crosses her, but Olivia has been changed by the death of her older brother. That said, after she catches her boyfriend hooking up with Adrienne, Olivia wants revenge. Interspersed flashbacks offer glimpses of Olivia and Adrienne's tangled past, and back in the present, debut author Devore maintains sympathy for a heroine trying to redeem and reform herself. 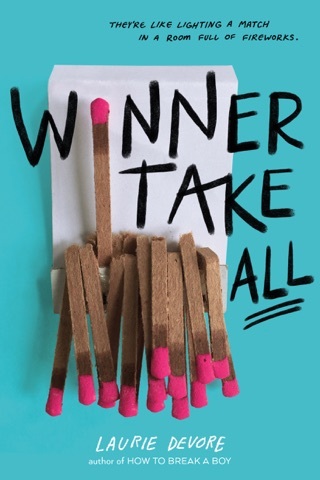 Olivia's interior world is full of layers and emotional complexity, and readers will root for her to find her way through the crises and roadblocks Adrienne sets in her path, not to mention her own not-infrequent missteps. As Olivia enters into a fake relationship with school golden boy Whit DuRant, wrecking his pristine reputation in the process, the hope that Olivia will finally start trusting in her better instincts should keep readers invested in her story. Ages 15 up.